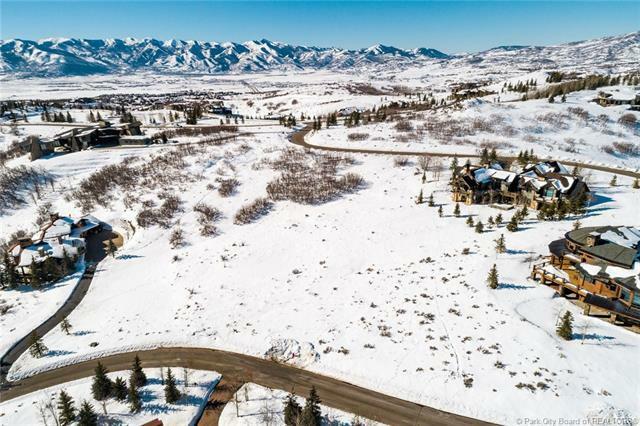 Imagine living on over an acre of pure heaven in Promontory, Park Citys favorite community. 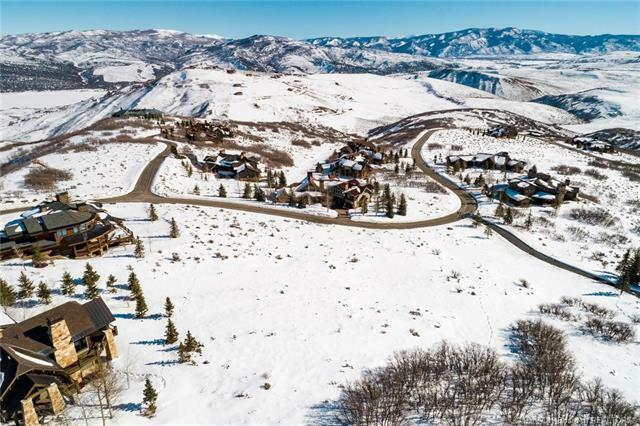 This custom homesite is in Deer Crossing, one of Promontorys most prestigious neighborhoods, with mountain views, colorful sunrises, and lots of peace and quiet to enjoy the great outdoors. 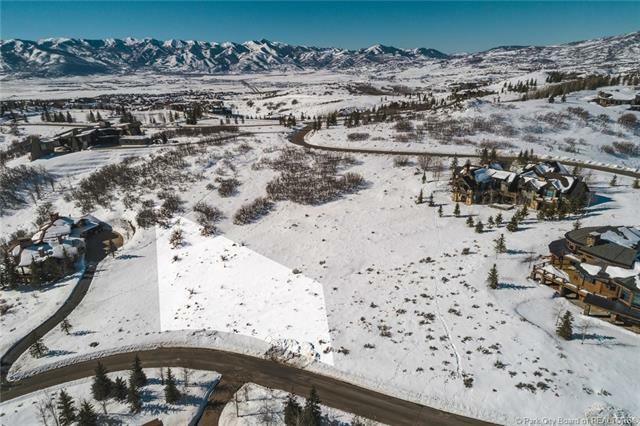 This homesite already has completed homes on both sides, and is relatively flat, making it easy to build the home of your dreams. 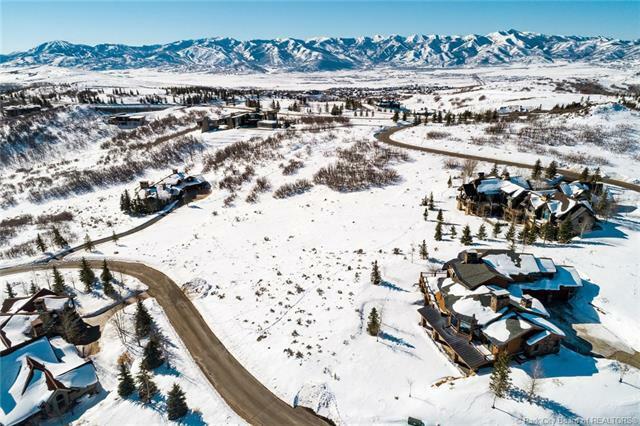 Membership at Promontory is available through the Promontory club.